So I went to do my friends nails and ended up doing all three! 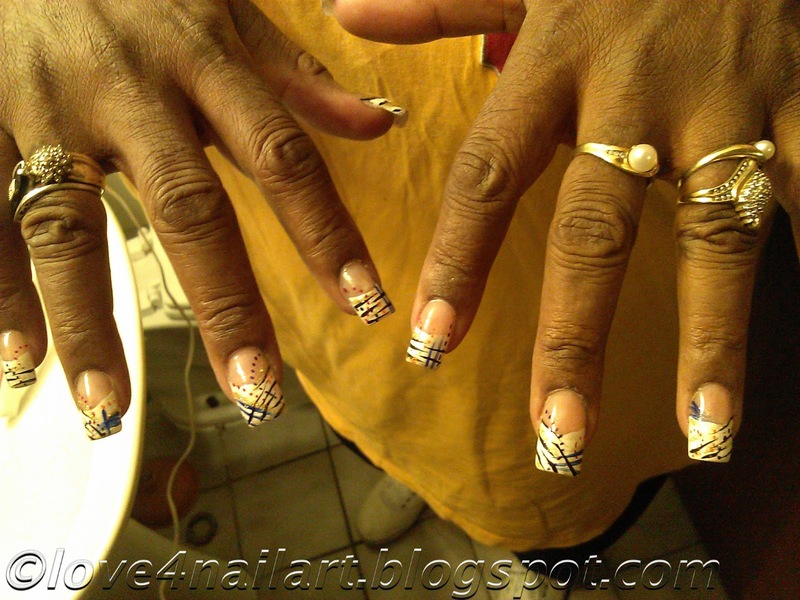 My friend's mom and niece were there and decided that they wanted their nails hooked up too! These are the designs I did.